It’s hard to think of superhero movies without thinking of Tugboat Maguire’s Spidey. Oh, wait… I mean Andrew Garfield’s Peter Parker. No. Wait. It’s Tom Holland now. Okay, so Spider-Man has had THREE ITERATIONS since 2002; how, exactly, did Spider-Man restart so many times? What is it about the web-head that draws audiences back (except for the Garfield ones; sorry, Andy), and why did the MCU so badly need him? And how did Spider-Man: Homecoming wind up one of the MCU movies with the most heroes and side characters? 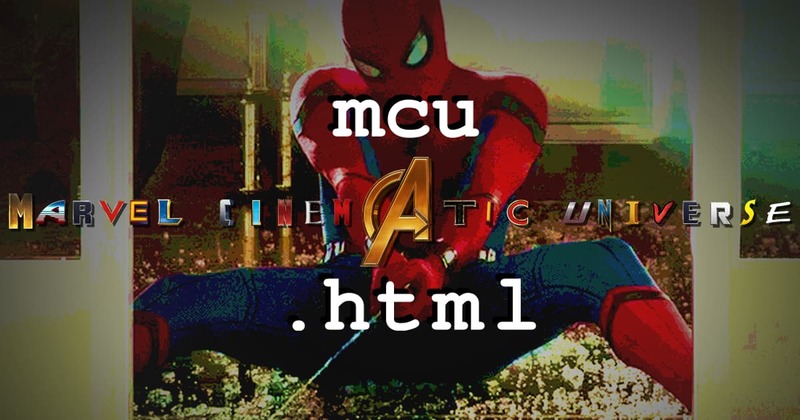 Nico and Kevo discuss how Peter swings back onto movie screens in an all new mcu.html!